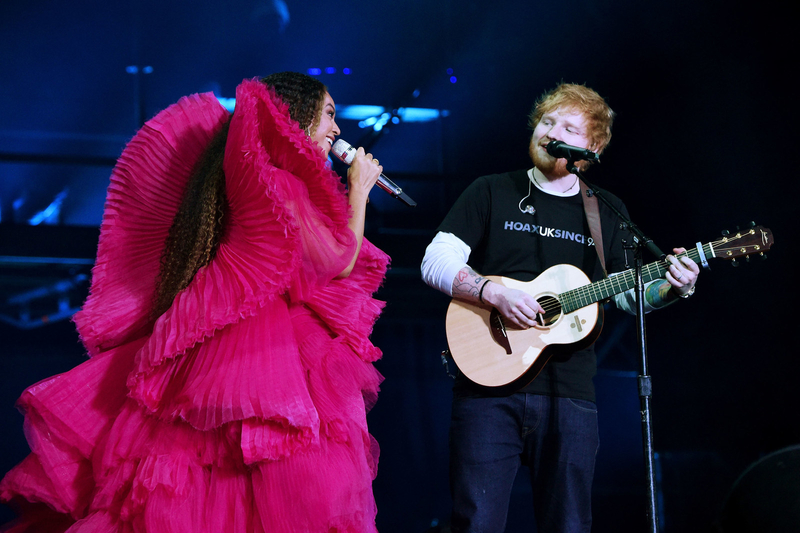 If you’ve used the internet at all this week then I’m sure you’ll be aware of the huge double standards debate which went down on Twitter, comparing Beyoncé and Ed Sheeran. 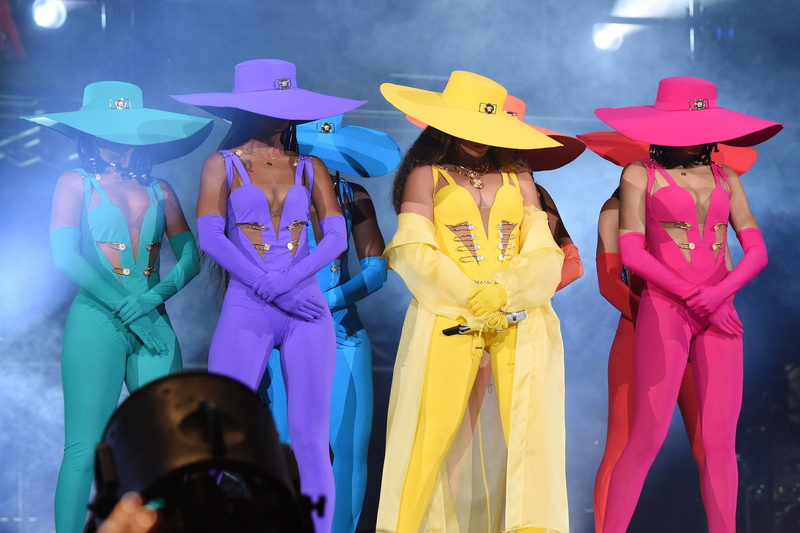 The debate was sparked after pictures of Beyoncé performing in South Africa on Sunday night emerged. 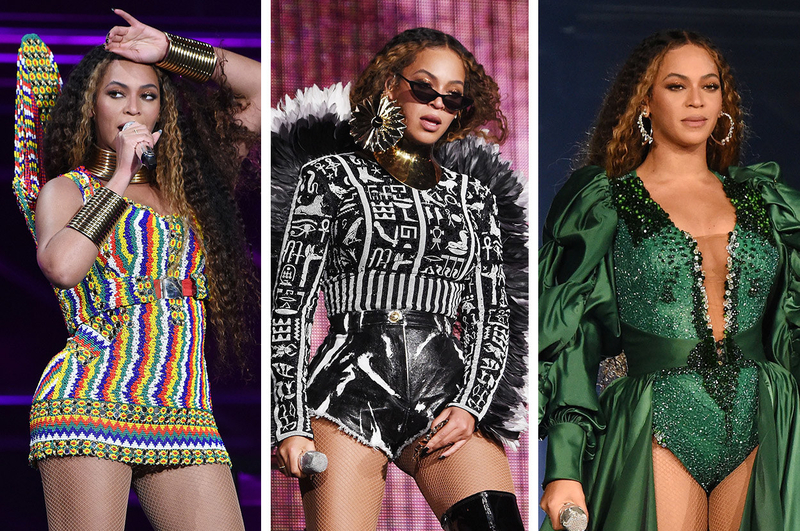 Throughout the performance, she changed into at least six different outfits, each just as extravagant and bold as the one before. However, when she was joined on stage by Ed, people noticed that while she stood out in a couture gown, he had decided to keep things more low-key. What ensued was a debate that seemed to dominate the Twitter timeline. Some thought it was representative of the double standards between male and female artists. While others said it was unfair to compare two people who both have a different style and stage presence. With what seemed like everybody talking about the debate, it didn’t take long for it to reach Ed Sheeran himself, and it looks like he’s taking the whole thing pretty lightheartedly. After posting a screenshot of an article talking about the debate to his Instagram story, Ed followed it up with a picture of the T-shirt he wore on stage and the caption “swipe up to get the look” along with a hashtag which said “dress to impress”. And he even gave a shoutout to the designers, who have now restocked the T-shirt in question alongside the same hashtag.